but we won’t stop there. The 3-ring binder you receive for attending is full of education, tips and tricks, and tutorials supporting each of those techniques - over 250 pages! On your USB are designs for each of these as well - over 130! So, not only will we touch on these methods during class, but you will also get hand-on learning by stitching through some of these with your classmates in a fun team-sewing environment. 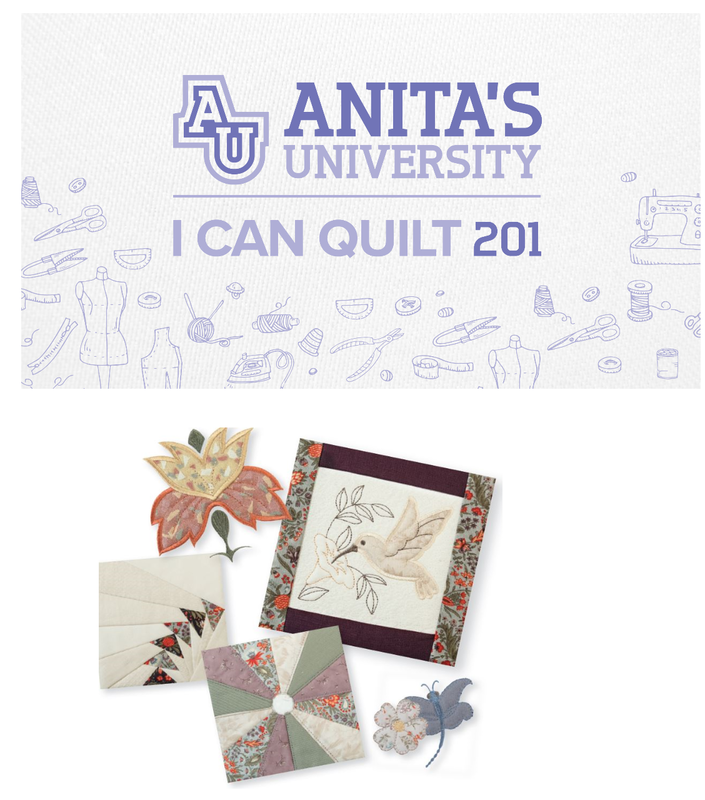 You will then have the tools you need to take home to continue learning and creating in everything quilting. Requirements: To Bring yourself and be ready for an awesome time!